Home ALL ABOUT MEN BENCH DANIEL PADILLA FASHION AND MODELING Daniel Padilla as solution to MRT problems? 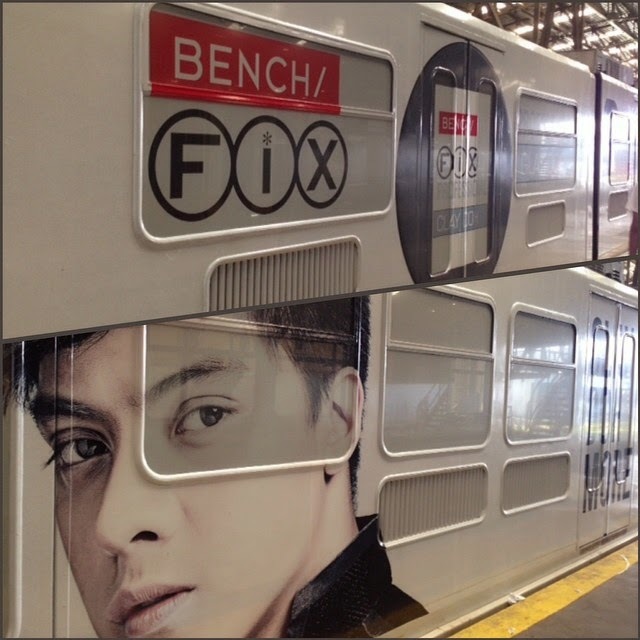 Daniel Padilla 's faces are all over MRT and LRT trains! Yeah, if you're a frequent MRT-3 or LRT-1 commuter, probably you've already seen many times these train ads featuring Teen King Daniel Padilla for the hair product Bench/ Fix Clay Doh (which I'm also using). I find it so cool and visually pleasing! 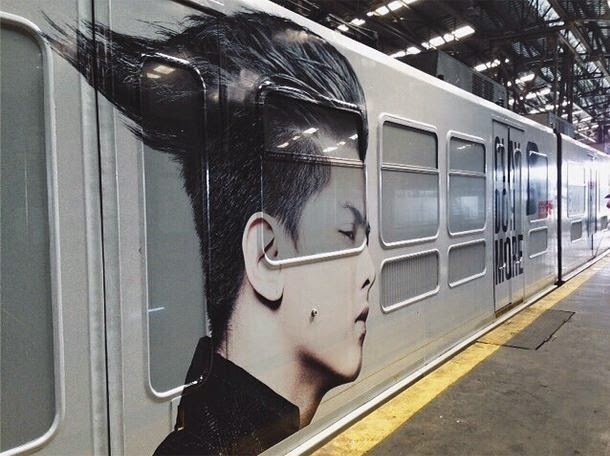 While these Daniel Padilla ads could attract more teen passengers of MRT and LRT, in a way it could also help ease some MRT problems. Why? Just imagine this: after a tiring day from school, or coming from a stressful work at the office, you go through a very looong queue just to get a train ticket, and then you forgot all those when you see Daniel's faces before you take the MRT ride. Then after enduring congestion inside the overcrowded train, you'll see him again when you get off. At least, you're going home with a smile despite a very stressful day.